Beautiful Country Living but convenient to so much. 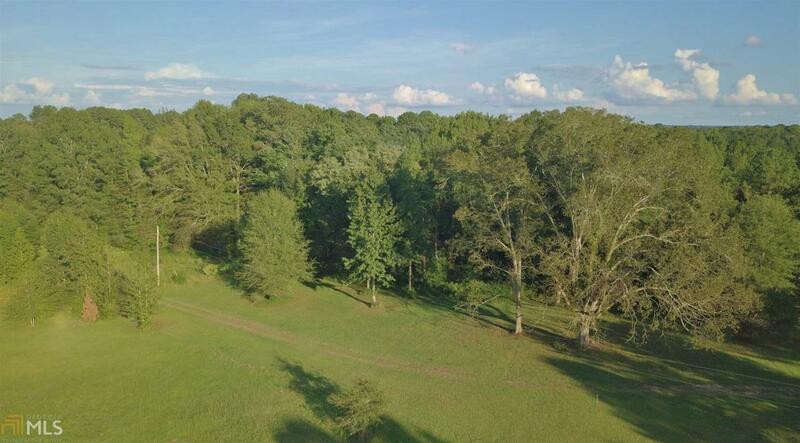 Come build your Dream Home on this Beautiful 5 acre tract with beautiful trees and also open land as well. Great location to Fayetteville, Senoia, Sharpsburg and Peachtree City. Stream on property.